After 15 years in media, production and advertising, Dominic set up Gleam Futures in 2010 to help online communities connect for mutual benefit. It quickly evolved into managing ‘Digital First Talent’, which describes entertainers and content creators who have used social media platforms as the first place to build an audience. Dominic has overseen Gleam’s ascent to be the biggest digital-first talent management company in the world. Gleam Futures develops the careers of its roster across all forms of media and entertainment including; publishing, film, TV, Licencing and merchandising. 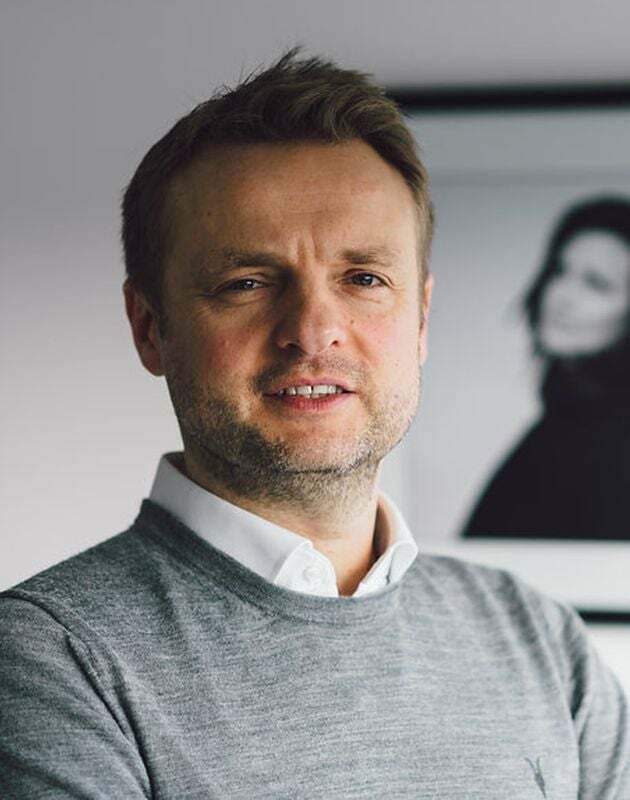 Dominic has been recognised in the Debretts 500 most influential people in the UK, The Bookseller Power 100, Wired Magazine’s 100 Most Powerful, and The Business Insider Coolest 100 people in tech.